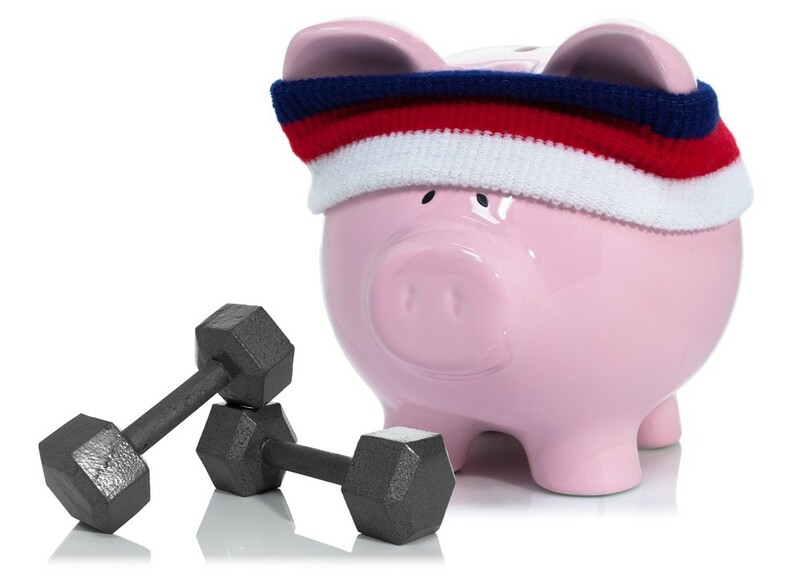 Are You Neglecting Your Financial Fitness? You are here: Home / Money Tips / Are You Neglecting Your Financial Fitness? It is important to set financial goals but often it is our financial fitness that is left by the wayside to be dealt with at another unspecified time. For many Australians, it’s a struggle to pay the bills, let alone working out when and where to buy an investment property. When it comes to the concept of ‘fitness’, most people think of physical fitness and the goals they need to set to improve their overall health. To become healthier, you may choose to set some goals like walking 10,000 steps a day; ditching the pasta and eating fish twice a week. In the same way, it is important to set financial goals but often it is our financial fitness that is left by the wayside to be dealt with at another unspecified time. For many Australians, it’s a struggle to pay the bills, let alone working out when and where to buy an investment property. According to recent research by a well known health insurance company, half of Australians approaching retirement aged 45 to 65 said they have not started planning or are not proactive about preparing for retirement despite 85 per cent being uncomfortable with their current financial situation. It would be nice to have a quick fix for your finances but unfortunately there isn’t. Just as your body adjusts to become physically stronger the more consistently you exercise, putting aside some regular time and energy to focus on improving your financial fitness is also the most effective method. Developing a financial plan may seem a little daunting at first, it will become easier with time. What financial goals have you set for the next 12 months? Which investments will you be looking to buy over the next 12 months? Do you have a time set aside to regularly review your goals? After you have paid the bills each month, what are you able to save? What are you doing about investing your savings? When will you be able to buy an investment property? While it is important to start with planning your financial goals for the next 12 months, it is just as crucial to lock in some 10 or 20 year goals that you can start working towards. Many property investors set the goal to regularly improve both net worth (capital) in addition to the rental returns on properties. For example, this may mean committing to some renovations each year. Another goal could be to buy enough properties to have $5,500,000 worth of assets with $100,000 income per annum (e.g. 10 properties each annually generating $25,000 and each worth on average $550,000). The key to building serious equity lies in regular planning and reviewing your goals, and finding the right professional people to assist you. But as you are working towards increasing your financial fitness, you also need to maintain fitness in all areas of your life whether it be your relationships or health, so that you will be in the best possible position to enjoy your financial independence.